Teaching Authors--6 Children's Authors Who Also Teach Writing: Let's Hear It for The Short Story! Let's Hear It for The Short Story! The long and short of today’s post? Number One: I get to introduce our newest TeachingAuthors theme - The Short Story, a literary form beloved by both writers and readers that offers an invented story shorter in length and less elaborate than a novel. Number Two: I also get to introduce you to three of my favorite children’s books that, despite their different formats, surprisingly stand taller because their authors utilized the short story form! 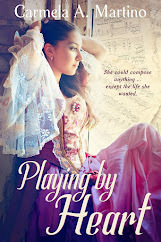 Number Three: Times a-wasting so be sure to enter our Book Give-away of Carmela Martino’s YA novel PLAYING BY HEART, inspired by two amazing 18th century sisters, one a mathematician, the other a composer. For details on how to enter, click HERE to read Carmela’s post. The Give-away ends October 16th. And finally, Number Four: WeNeedDiverseBooks is sponsoring a Middle Grade Short Story Contest! The winning entrant will receive a US $1000 prize and his or her story will be included in the Heroes Next Door Anthology, edited by Olugbemisola Rhuday-Perkovich and published by Crown Books for Young Readers in 2019. The contest is open to diverse writers world-wide who have not previously published a short-story or work of longer fiction. Click HERE for the details. Entries will be accepted October 15 through 5 pm, EST, October 31. While I don’t write short stories, I do adore reading them. 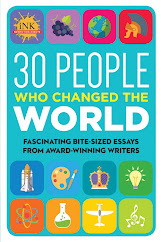 My favorite writers of adult short stories include Grace Paley, Tillie Olsen, Jhumpa Lhari and Alice McDermott. When it comes to children’s literature, Mother Goose, Hans Christian Andersen, Raoul Dahl and Arnold Lobel top my list of short story authors. 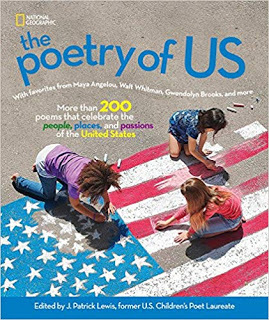 Themed anthologies are all the rage now for both middle grade and YA readers. I’m a Big Fan of Johanna Hurwitz’s BIRTHDAY SURPRISES (Beech Tree), which was one of the first such middle grade anthologies, published in 1997.
in short, here are those three favorite children’s books of mine that maximize the short story in all its glory: a picture book (! ), an early chapter book and a middle grade novel. • There’s almost an element of sophistication when sharing author-illustrator Amy Schwartz’s picture book STARRING MISS DARLENE (Neal Porter/Roaring Brook Press, 2007) with little ones. 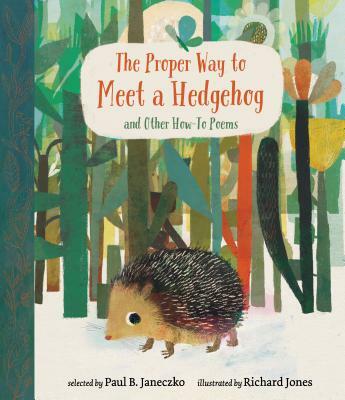 You can see them sit up just a little bit taller and feel just a little bit older when they realize this is a 32-page picture book with sections that look like chapters! Each of the three stories’ words and illustrations - in “Theatre Class,” “Outer Space” and lastly “Sleeping Beauty,” can be taken in separately. 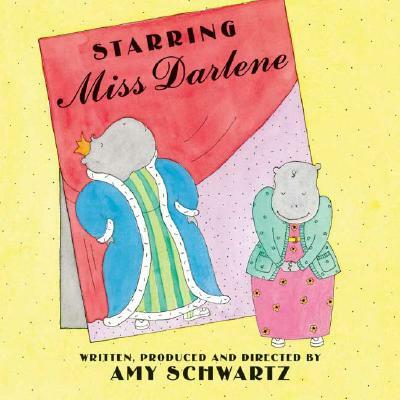 Read together, however, they are interconnected by the story’s lead character, one hippo Darlene. Her dramatic longing and trio of efforts to shine grow in heft and depth as she hugely succeeds. Three interconnected stories. Three plays. Three acts? Oh, how the short story form so serves this format. • I treasure my autographed copy of Cynthia Leitich Smith’s INDIAN SHOES (Harper Collins, 2001). 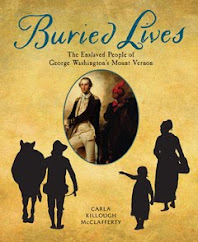 IMHO, it was ahead of its time as an early chapter book for 3rd through 5th graders. 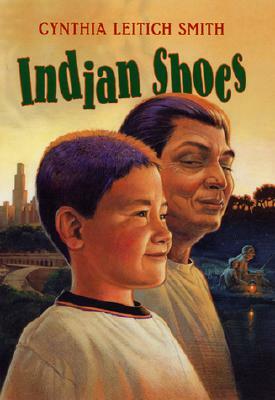 Each of the six interrelated stories is a stand-alone tale of but one adventure Ray Halfmoon, a mixed-blood Cherokee-Seminole living in Chicago, shares with his Grampa. Read together, though, the six adventures show the fullness of their loving relationship. Ray and Grampa had been the featured characters, I learned, of several of Cynthia’s earlier picture books turned back by her editor Rosemary Brosnan. Cynthia thanks her in her dedication, identifying her as the someone “who believed that these two characters belonged in children’s literature and found a place for them,” not to mention, the perfect form. grade readers with three short stories about the very same anxious boy over three successive years. What better way to see a character overcome his fears?! As with STARRING MISS DARLENE and INDIAN SHOES, each of the stories -“Jack’s Monster,” “Jack’s Pizza Ghost” and “Jack’s Save” - could stand alone. Jack grows before his very own eyes, as well as the reader’s, with each successive short story. Thanks to their authors’ original use of a well-known literary form, not one of the above three titles falls the least bit short in telling its storied story to its intended audience. Here’s to the Short Story, written and read! Thank you so much for introducing Jack's Tales through this excellent blog. 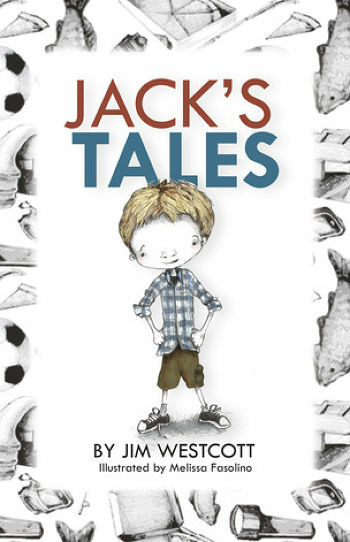 I've had several young readers, from 2nd up to fifth grade, tell me at school visits they liked that Jack's Tales was three different stories and would tell me which story they liked the best. Many boy readers who claim to not read that much made a point to tell me that Jack's Tales was the first book they couldn't put down. Of course, I asked why and often the answer was that they felt good about finishing the first story and this built momentum for the second. When they got to the third, they had to read it. Their interest and confidence built with each story. Again, thank you so much Esther, I'm honored that you chose to share Jack's Tales. Thanks, Jim, for making and taking the time to respond to my post. You're so right: short stories make reading so much easier and are such a swell vehicle for luring in reluctant readers, especially boys. I'm looking forward to your next novel! Three New Books for Your Writer’s Bookshelf! Wednesday Writing Workout: LET'S BEAT IT OUT! What Exactly is a Short Story? PW: Halloween Book has "Luscious Rhymes"